Description: The majestic Moose wanders through the American timberlands as the glorious early morning sun awakens the eyes of the world. 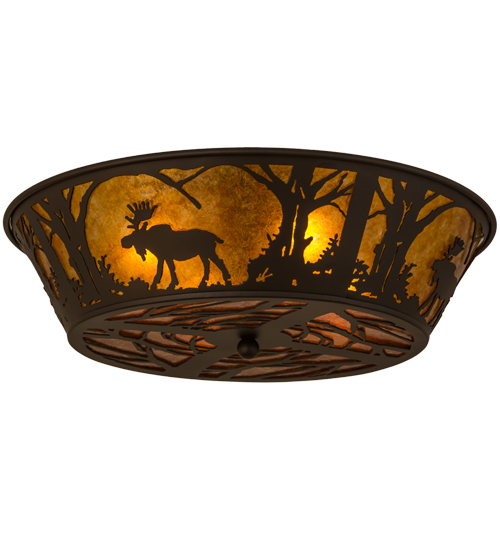 This nature inspired ceiling fixture radiates ambient lighting through Amber Mica while a ravishing image depicts wildlife in an Oil Rubbed Bronze finish. 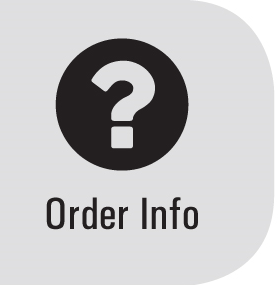 Handcrafted in the USA by Meyda artisans at the foothills of Upstate New York's Adirondack Mountains, the fixture is available in custom sizes, designs, colors and dimmable energy efficient lamping options.